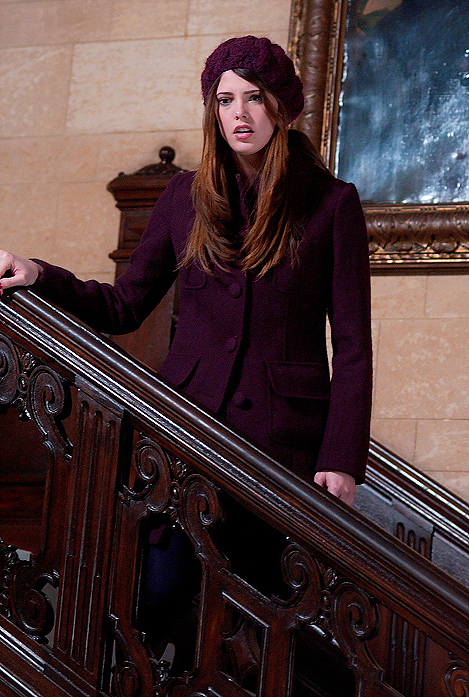 New Stills of Ashley Greene in ‘Breaking Dawn’ and ‘A Warrior’s Heart’! New ‘Breaking Dawn’ and ‘A Warrior’s Heart’ Stills with Ashley Greene! ‘A Warrior’s Heart’ Theatrical Trailer! We now have the first trailer for A Warrior’s Heart staring Ashley Greene and Kellan Lutz! The film opens in select theater on Dec 2nd, 2011. Make sure to like the film’s official Facebook page for updates! 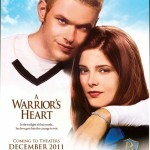 Video: Clip of Ashley Greene and Kellan Lutz in A Warrior’s Heart! Some of you might have already seen this clip from ‘A Warrior’s Heart’ (‘Warrior’, back then) in 2009, but Xenon Pictures have now re-released it in HD and with a different track! The film also now has a release date of December 2nd, 2011! Check out the clip above, and click here for the official stills. “Twilight” Stars Kellan Lutz And Ashley Greene Reteam To Bring Lacrosse And Love to the big Screen For “A Warrior’s Heart”. SANTA MONICA, CA. – Xenon Pictures and California Pictures in association with Family Productions and Camelot Entertainment Group have announced plans to release the highly anticipated “A Warrior’s Heart.” Written by Martin Dugard and directed by Mike Sears, “A Warrior’s Heart” stars Kellan Lutz and Ashley Greene (“The Twilight Saga”) Chord Overstreet (“Glee”), Adam Beach (“Cowboys and Aliens”), and Gabrielle Anwar (“TV’s “Burn Notice”). Screened at the 2011 Cannes Film Festival to enthusiastic cheers, “A Warrior’s Heart” has inked a deal for a theatrical, VOD and DVD release. More + New and old stills under the cut..